Skyline Chess is a London based company founded by two local designers, Ian Flood and Chris Prosser. 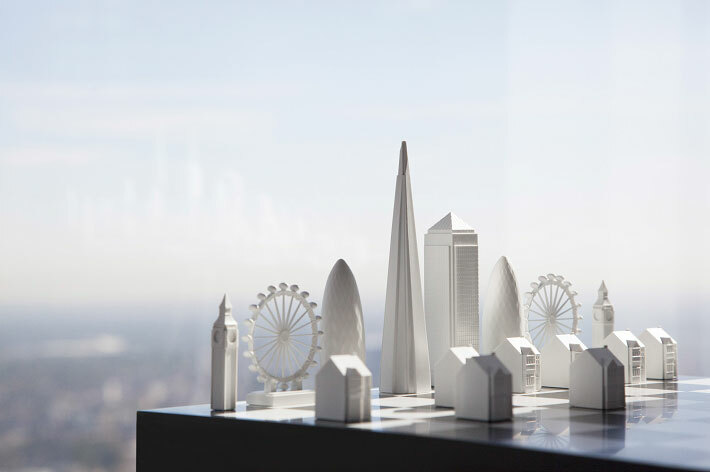 They are delighted to have recently launched their first city of London. 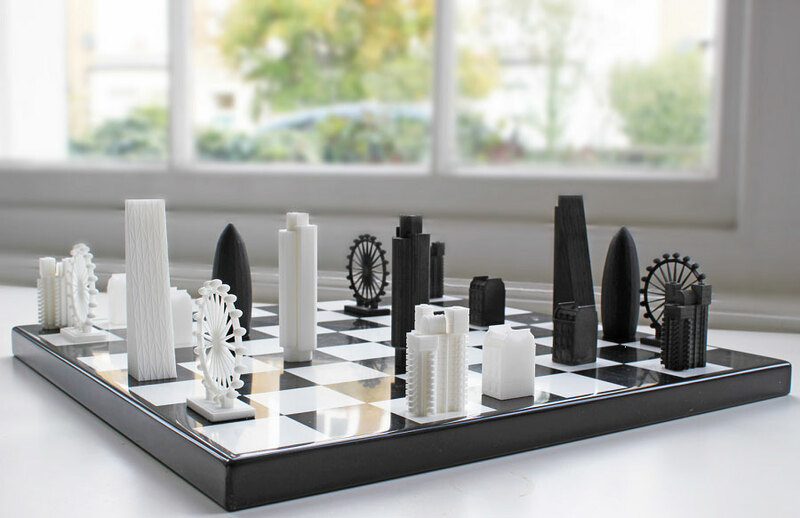 Their vision is to produce other major cities around the world, allowing the different skylines to be pitted against each other on the chess board. 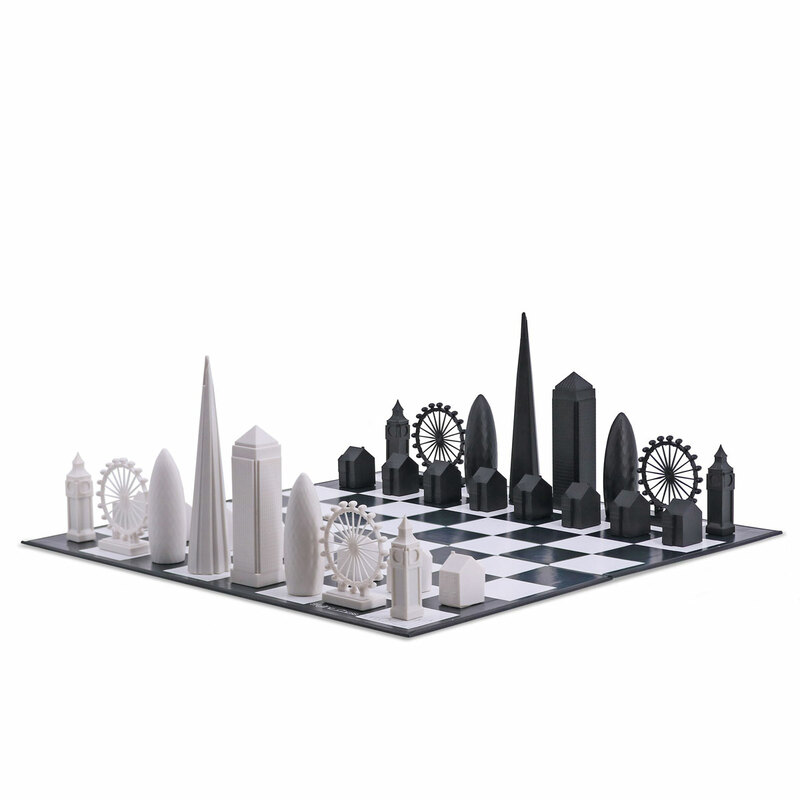 The London edition – The 32-piece set is cast in injection moulded acrylic. Each chessman is double weighted and has a soft felt base. 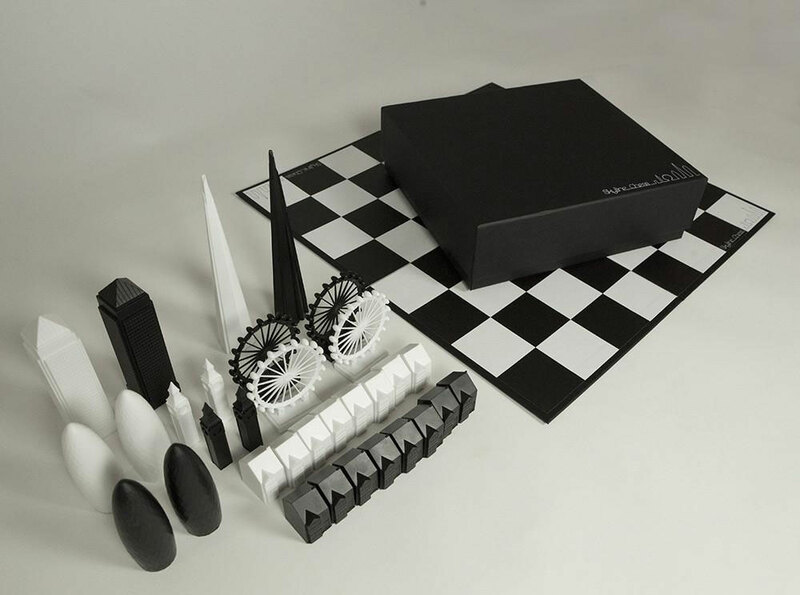 Each set comes complete with a folding board and presentation box.